Beyonce and Coldplay have come together to make a visually stunning new music video that takes you on a fantasy ride through Mumbai, India, during a colorful festival celebrating a religious holiday (Holi). In the video Beyonce and Coldplay fuel even more anticipation for their upcoming Super Bowl halftime show. 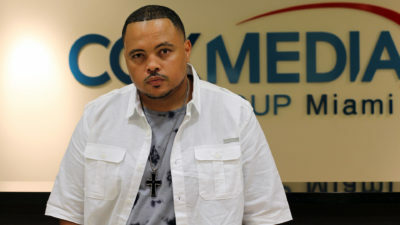 The Grammy-winning band collaborated with Beyonce to release the video for the song “Hymn for the Weekend,” which is the lead single from their seventh album, A Head Full of Dreams. 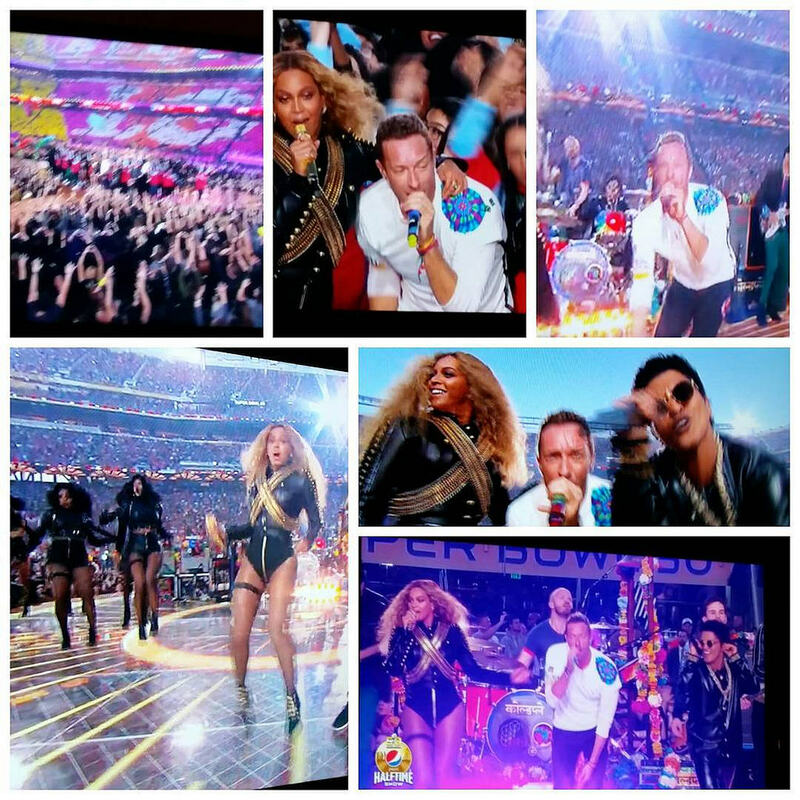 In the video Beyoncé joins Coldplay in Mumbai, India, during a ceremonial festival. The highly-pigmented video features the band performing in the streets during a Holi celebration while singing and dancing. The visuals compliment the song so beautifully! Beyonce plays a film star who is seen on television sets and is plastered on billboards across the city. In the video Chris Martin attends a movie where he’s watching Beyoncé sing as she wears gorgeous elaborate dresses while adorned with beautiful, colorful jewelry and henna tattoos. 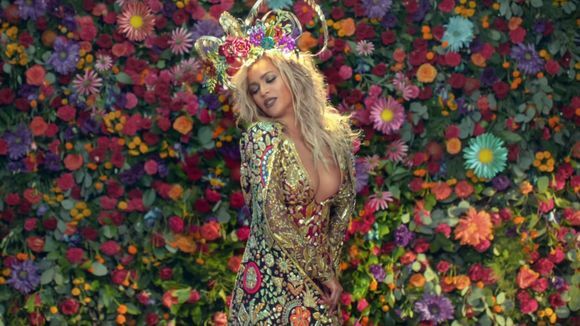 In this scene Bey is in full earth-goddess mode, with an elaborate headdress dancing in front of a wall of flowers. The band traveled to India to film the video while recording in temples across Mumbai by day and performing at random bars by night.